I actually began this six months ago. It started as a book review and kind of evolved into almost as much a synopsis of the book. But after I had done a lot of the synopsis I worried that people who read it, if I finished it, might decide they now knew the book and so not go out and buy it. So I mulled it over for ages and decided to not take the synopsis any further but deliberately leave it incomplete. Hopefully people who want more will buy the book. Anyone serious about a free working class in a free Ireland needs to know about Sean McLoughlin. They need to know who he was, what he did, and to read what he wrote. For a long time, we had no such knowledge and no reason to go hunting for it. But thanks to Charlie McGuire, we now have all these things. 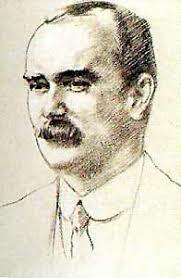 James Connolly (1868-1916) was a leading figure in socialist politics in Scotland, Ireland and the United States and a radical trade union leader in the USA and Ireland. In Dublin, he was one of the key leaders of the new Irish Transport and General Workers Union, through the massive Great Dublin Lockout of August 1913-February 1914. Later in 1914, Connolly became the leader of the workers’ militia, the Irish Citizen Army, that had been estaboished as a workers’ defence force in the lockout. Under the leadership of Connolly, Michael Mallin and Constance de Markievicz, the ICA was transformed into a revolutionary army. He also wrote stirring songs of working class struggle. 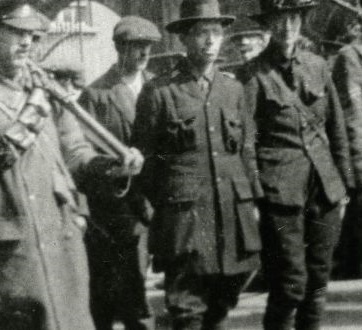 In April 1916 the ICA and the republican Irish Volunteers launched an insurrection against British rule and declared an independent Irish Republic. After a week of fighting the rebels, under heavy British bombardment that was demolishing the centre of Dublin, were forced to surrender. Connolly and other leaders of the rebellion were tried by British court-martial and sentenced to death by firing squad. Connolly, who had gangrene as a result of a wound, couldn’t stand and was tied to a chair for his execution. 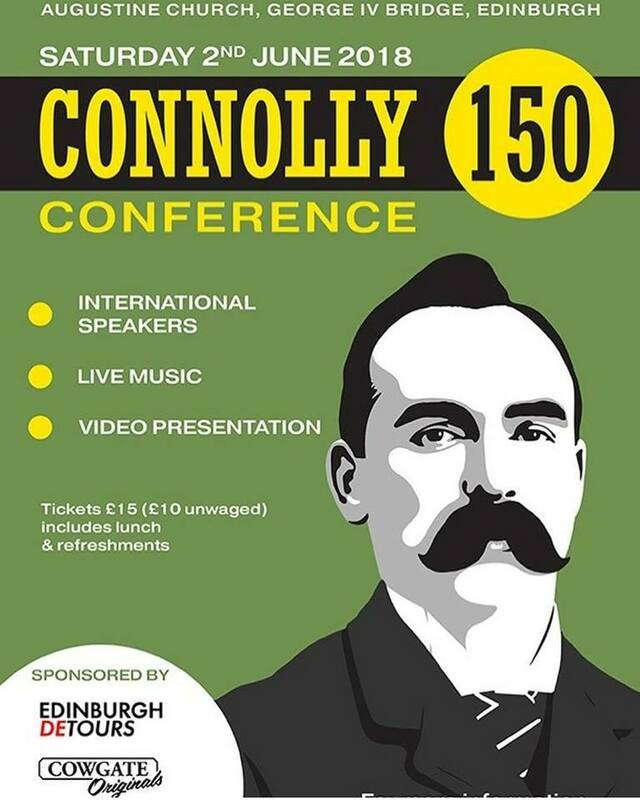 The Otago Socialist Society is hosting a talk on Connolly, not only to commemorate this great revolutionary working class leader but also to look at the continuing relevance of his ideas. The speaker is a former activist in Sinn Fein in Dublin and a current member of Clann Eirigi. 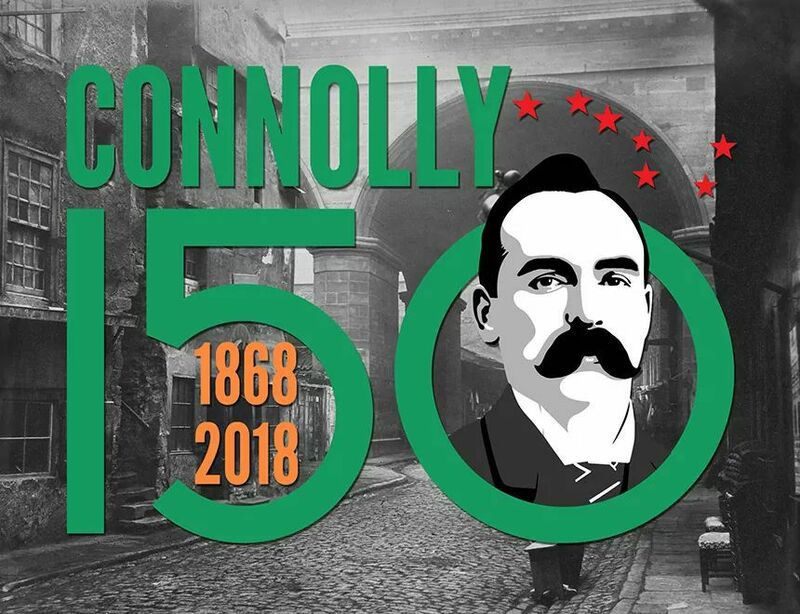 He will cover Connolly’s life; his perspectives on the working class and Irish national liberation; and his writings on revolutionary trade unionism. A musical, artistic and historic celebration of Ireland’s International Brigaders with Jurama, a film about Charlie Donnelly, the Republican Congress veteran and poet. We also present One Way or Another, a play on the life of Dinny Cody who was killed at La Rosas 1937, while historian James Durney will give a talk on the life of civil war hero Frank Conroy. Finishing up the evening with music from the wonderful Sive. 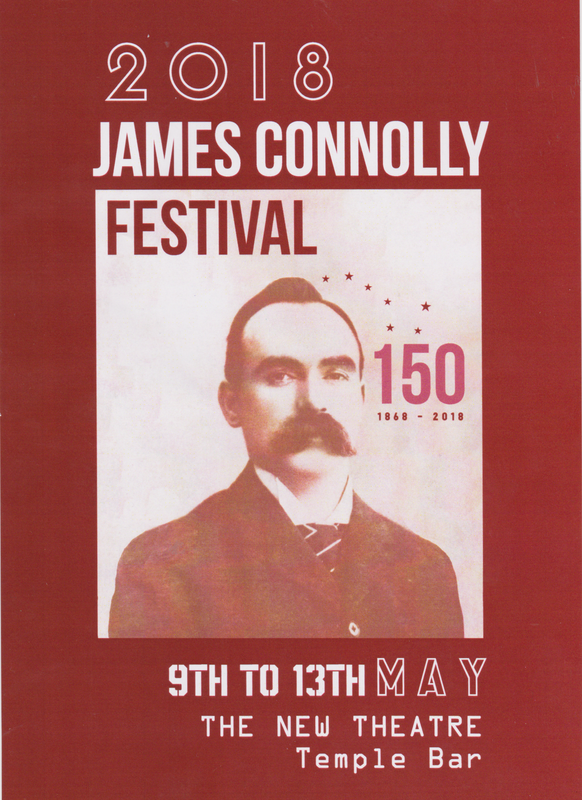 Where, oh where, is our James Connolly? SIPTU’s Head of Research publicly announced in 2001 that the union would be sponsoring “the publication in several volumes of all Connolly’s articles and letters”, which would “at last enable us to appreciate Connolly’s own originality and greatness to the full”.1 I happened to be sitting next to him on the platform, and in my own contribution I welcomed the announcement but hoped people wouldn’t take it as a signal to sit back and think all was now well in the world of publishing Connolly. I was aiming for that curious amalgam that goes under the name of ‘cautious optimism’, and probably came off as a moany old begrudger. In fact, I was guilty of being far too generous altogether. My presence on that platform was a result of the momentum that had been building up for five years previously. On the unveiling of a statue of Connolly in Dublin in 1996, I was allowed to point out in the programme that hundreds of his articles had never been made available since their original publication, and to republish the first Connolly work for twenty years.2 The year after, The Lost Writings was published, in which I assembled 65 articles of his unpublished since his execution. 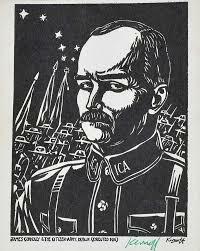 It never ceased to amaze me how many people were under the sincere impression up until then that all of Connolly’s work was available. The Collected Works title put on a reprint of previous Connolly selections in 1987-8 had been taken all too literally by many. Also in 1997 Red Banner began its ‘Hidden Connolly’ series, underlining that The Lost Writings wasn’t even the half of it. A group including some prominent labour historians then tried to get an initiative off the ground which would assemble a team of researchers to publish all of Connolly’s works, an initiative which had the blessing of the Labour Party leader (dubious as that may be). But the SIPTU announcement cut the feet from under that. While ‘The Hidden Connolly’ continued to mine a seemingly inexhaustible seam, any impetus towards publishing Connolly’s complete writings was sucked into the Liberty Hall plughole. Comments Off on Where, oh where, is our James Connolly? Kevin’s book The New Politics of Sinn Fein (Liverpool, Liverpool University Press, 2007) is essential reading for tracing the evolution of the Provos and how the British state drew them into a process of betrayal. The talk below is from last August (August 2016), given at the Communist University in London. 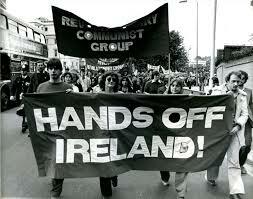 The defeat of the hunger strike in 1981 was a severe setback for the Republican Movement. 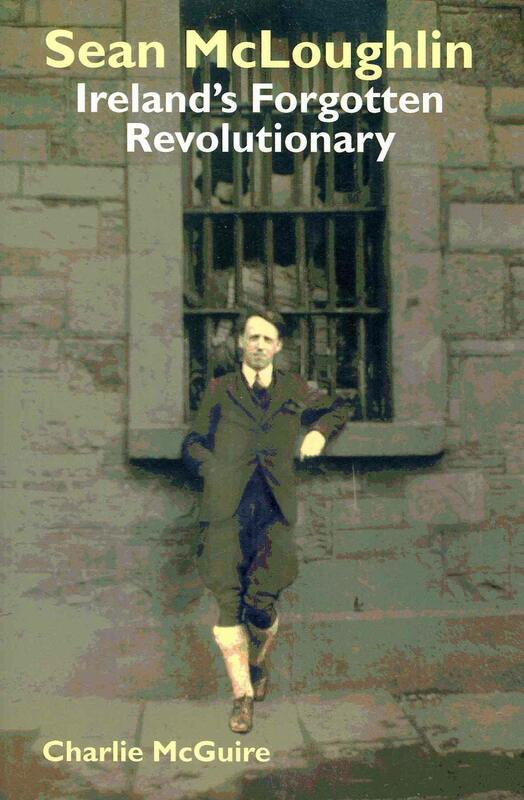 While initially, in the wake of the heroic sacrifice of the prisoners, certain political gains were made especially on the electoral front, the last few years have not seen any significant political advances by the revolutionary forces in Ireland. The greater emphasis on electoral work and the decision to reject abstentionism in elections to the Dail has not led to the gains clearly expected. The work around ‘economic and social’ issues has not yet produced any substantial results. The revolutionary forces in Ireland have been unable to halt the growing collaboration between British imperialism and the puppet governments in the Twenty Six Counties. Finally, on the military level, the stalemate which has existed for some time between the IRA and the British and loyalist security forces remains. Inevitably in such a period every revolutionary movement is forced to reassess and rethink its strategy if the impasse is to be broken. The Republican Movement is no exception. It is in this context that we should welcome Questions of History written by Irish Republican Prisoners of War and produced by the Education Department of Sinn Fein ‘for the purpose of promoting political discussion’. Part I has so far been made available and covers the period from Wolfe Tone to the Republican Congress (1934). I’ve stuck up several pieces so far which indicate how Ann Matthews is pursuing a vendetta against Constance Markievicz, one which plays fast and loose with facts. Here’s yet another place where what Matthews dishes up is at best highly questionable and, in fact to put it bluntly, most likely untrue. For instance, Matthews’ Renegades asserts that Markievicz did very little in Liberty Hall during the lockout other than flounce around making a show of herself. “At that time I belonged to the respectable middle class and I did not dare admit to my home circle that I had run with the crowd to hear Jim Larkin, and crept like a culprit into Liberty Hall to see Madame Markievicz in a big overall, with sleeves rolled up, presiding over a cauldron of stew, surrounded by a crowd of gaunt women and children carrying bowls and cans.” (Bennett talked to R.M. Fox about her life and this provided the basis for his 1958 book on her, Louie Bennett: her life and times, p42). This suggests Markievicz worked hard in the soup kitchen and was not some dilettante who only appeared when photos were being taken, as suggested by O’Casey and picked up by Matthews. 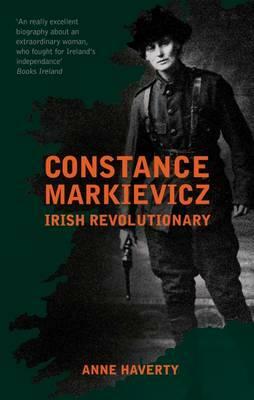 Anne Haverty’s updated new edition of her bio of Constance Markievicz is well worth a read (and a buy). Among other things, Haverty disproves the notion that Markievicz shot an unarmed cop at the beginning of the takeover of Stephen’s Green and then ran back inside the Green exulting in the killing. 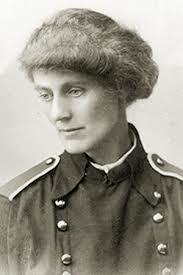 Personally, I happen to think members of the Dublin Metropoitan Police were legitimate targets, but the attack on Markievicz is that she shot him at point blank range when he was unarmed and had no chance to surrender. Various professional anti-republicans (the historical revisionist school, for instance and folks like Ann Matthews, whom I simply can’t take seriously as any sort of historian) have peddled this nonsense, using highly questionable ‘evidence’. Comments Off on Get this book!